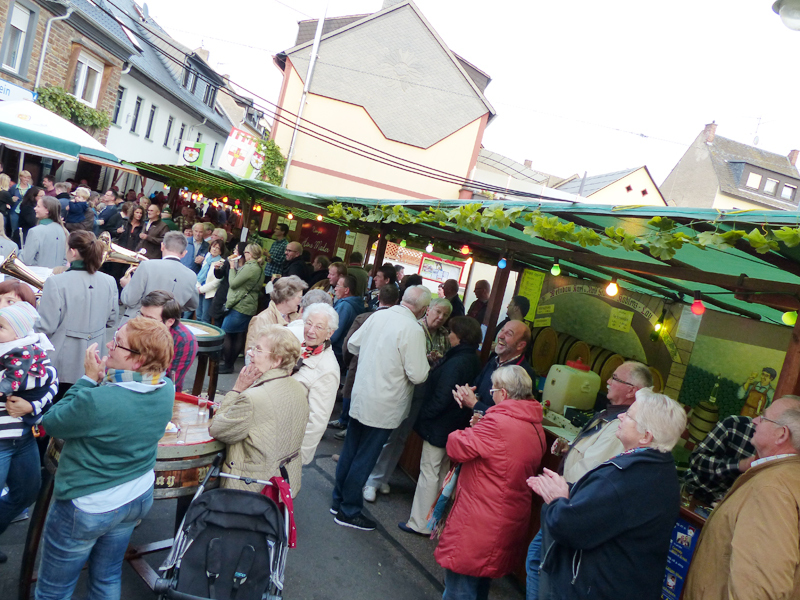 The traditional Koblenz wine festival has been taking place in the beautiful Moselle district of Lay since 1971 on the last weekend of September. 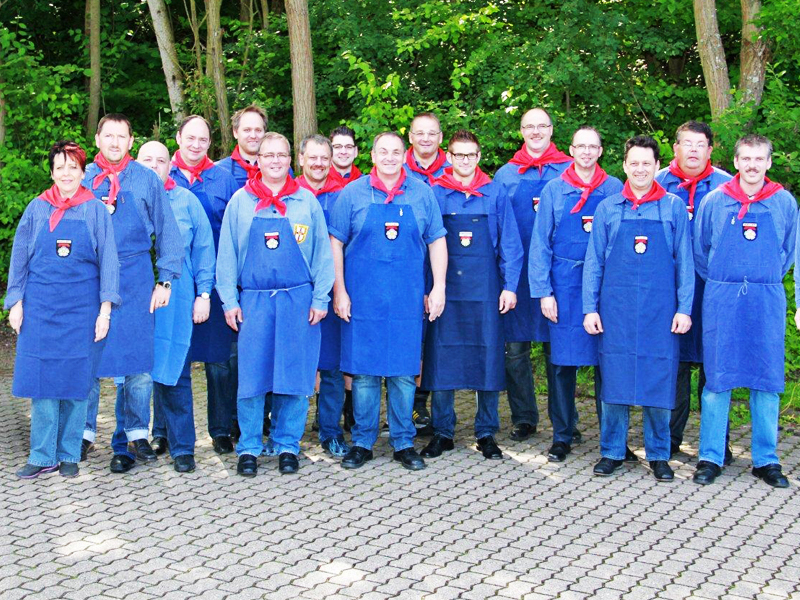 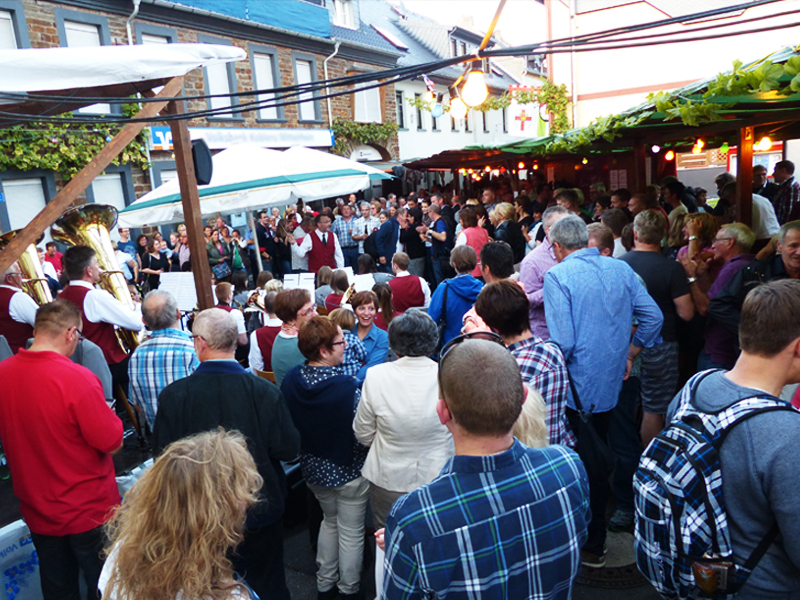 Guests from home and abroad can get to know the good nature of Moselle and Lay wines over three days. 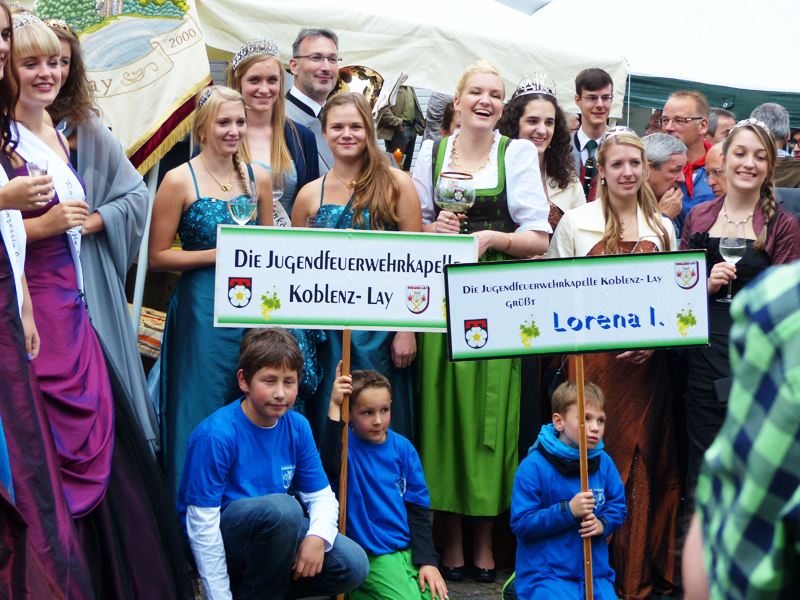 The Koblenz wine queen, the people of Lay and its wine growers warmly invite you to the wine lane and festival tent.